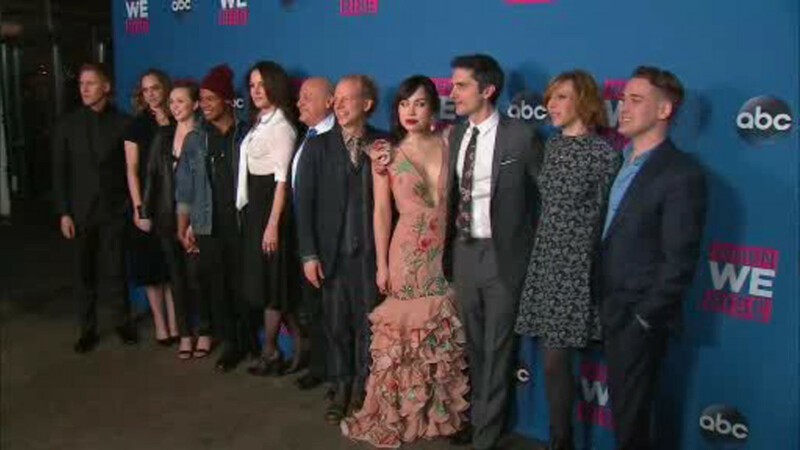 LOWER EAST SIDE, Manhattan (WABC) -- A special screening was held in Manhattan on Wednesday night for ABC's new mini-series event "When We Rise". The eight-hour event series about the LGBT community's struggle from the mid-20th century to today premiered at the Metrograph Theater on the Lower East Side. The mini-series, written by Oscar-winning screenwriter Dustin Lance Black, stars Guy Pearce, Mary-Louise Parker, Rachel Griffiths, Michael K. Williams, and Ivory Aquino. It premieres on Monday February 27th at 9 p.m. on ABC.